The 2019 58th NZIAM Annual Conference will be held in Wellington. 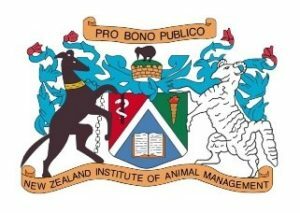 Welcome to the official website of the New Zealand Institute of Animal Management – New Zealand’s official industry specific website relating to Dog Control and Stray stock issues. The NZIAM represent over two hundred members who are passionate about keeping their communities safe, providing advice and education through daily interaction, building lasting and productive relationships, providing technical advice, ensuring compliance with relevant legislation and by-laws and re-uniting lost animal with their owners. 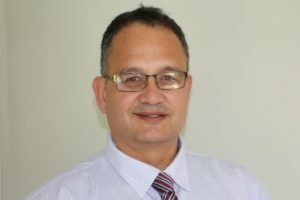 Dog Control and Stock Control, while governed by Legislation, is the responsibility of Local Government to administer and enforce through 67 Territorial Authorities throughout New Zealand, including the Chatham Islands. The NZIAM aims to provide its members with support, resources and training that will allow them to develop within their careers and to provide their communities with a professional level of service. Provide a platform that members can be kept up to date on National and International trends and events within the animal management industry. We hope you find this website to be a useful resource. If you require further information, do not hesitate to contact us. An educational presentation for schools.